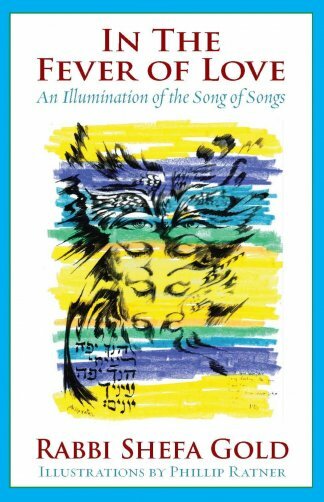 Herbert Levine is the author of several works on the intersection of spirituality, religion and poetry: Sing Unto God A New Song: A Contemporary Reading of the Psalms (Indiana U Press), Yeats’s Daimonic Renewal (UMI Press) and seminal essays on Whitman’s “Song of Myself” in Whitman’s Song of Myself (Chelsea House). 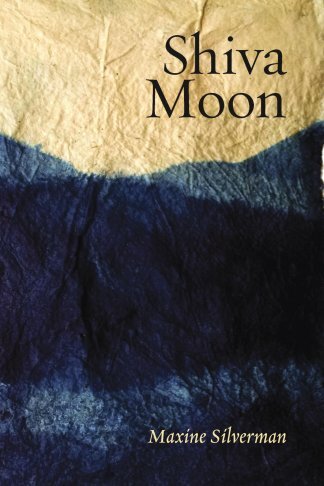 His first poem was published in 1992; this is his first volume of poetry. 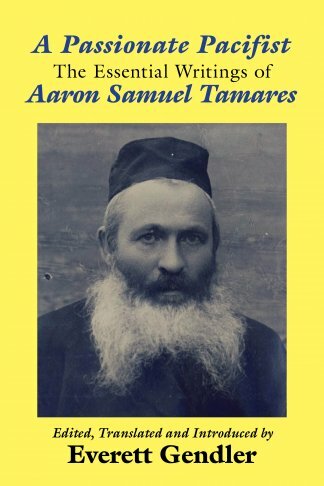 Over thirty years ago, I spoke to my teacher, Rabbi Zalman Schachter-Shalomi, about my difficulty with the traditional language of Jewish prayer. 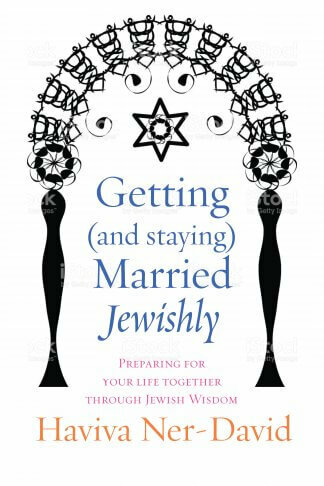 Reb Zalman asked me if I thought I could say “you” to the universe. 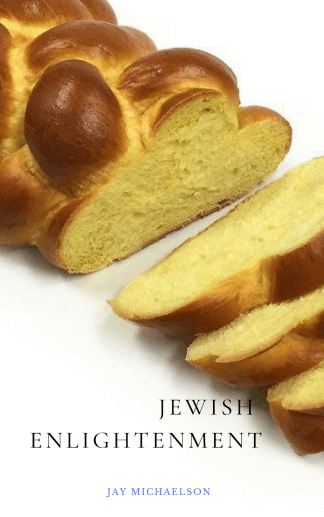 As he did to so many others, he gave me permission to experiment – in effect to use barukh ata olam, “blessed are you, world,” as an inner mantra, even as he urged me to continue to recite the traditional words in prayer. 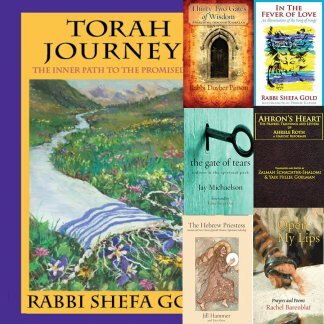 It took me thirty years to realize that I needed to go further, to claim barukh ata olam as more than an inner mantra, by giving myself permission to say those words prayerfully. 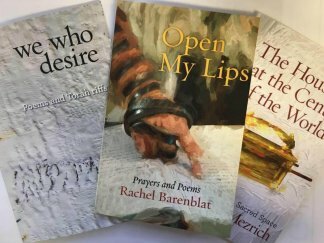 That discovery led to the creation of these prayerful poems. 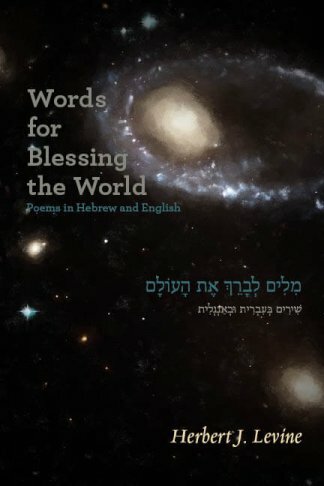 Through these poems, I hope to contribute to a reality-based, cosmos-centered approach to the world that is not limited by traditional Jewish narratives and rituals, but is nevertheless in an authentic relationship to them. 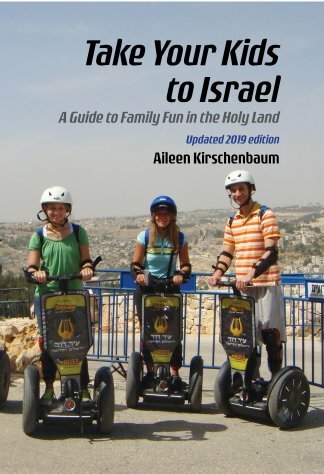 It should be no surprise, therefore, that I have written them in both Hebrew and English, the two primary languages of the Jewish people in our time, one a world-language for a world-spanning people, and the other the traditional language of Jewish prayer, continuity and liturgical creativity. 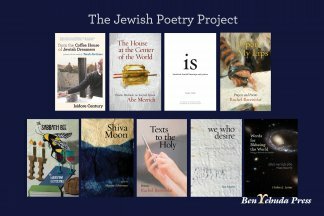 As a poet whose first language is English, I have found, nevertheless, that Hebrew is the home of my soul, the language in which I aspire to self-transcendence. 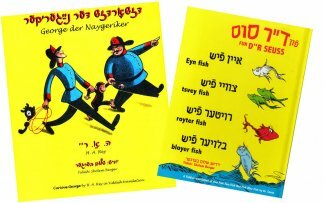 This project of bi-lingual contemporary poems for the Jewish people was seeded by Shaul Magid’s call in the 2015 Winter issue of Tikkun for forms of Jewish worship to embody Schachter-Shalomi’s paradigm-changing approach to Jewish theology. 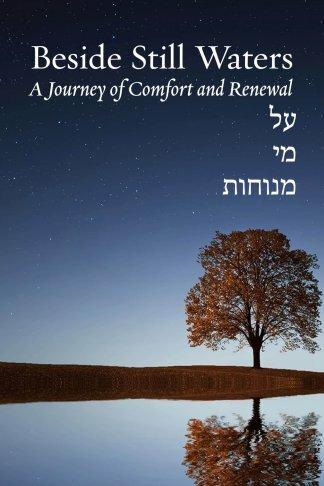 In an accompanying sidebar approving Magid’s message, Reb Zalman admitted that he had not been ready to initiate such a change during his life, but knew that its time was coming. 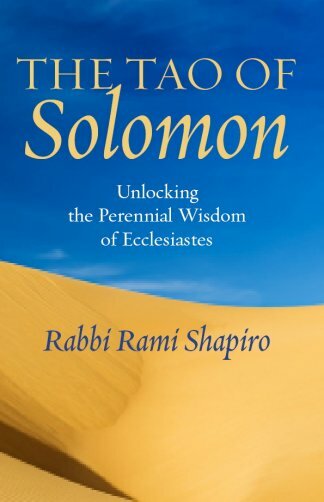 In his book Paradigm Shift, Schachter-Shalomi brought into Jewish discourse the Gaia hypothesis, formulated by biologists in the 1970s, which posits that biological organisms and the inorganic world form a unified, self-regulating system that preserves the conditions for continued life on Earth. Expressing this in evolutionary terms, humans are the embodiment of the cosmos becoming self-conscious, and, in moral terms, are therefore responsible for the future of that evolution. Gaia, Reb Zalman told us, was the living God, and we were Gaia’s vanguard. 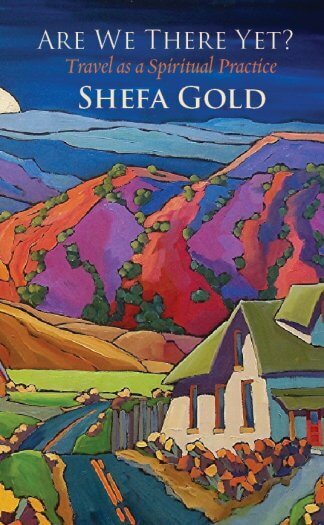 These poems respond to the implication of that view that we need to look for religious inspiration to the holiness of the earth and all that is on it, rather than to any version of transcendence existing separate from us. 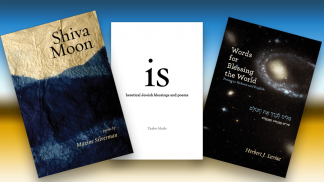 From this cosmic vantage point, the categories in which Jews think about religion – God, Torah, Israel – Creation, Revelation, Redemption – look rather different and therefore need new a poetic language in which to be expressed. 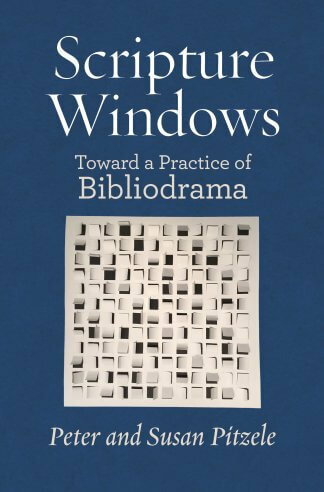 I hope that readers of this book will find it here. At a visit I made to the National Museum of the American Indian, I made note of a remark made by the father of one the artists, Calvin Hunt of the Kwag’ul band, about the tradition of the Potlatch, the ceremony of mutual gift-giving and feasting between tribes: “If we did not carry on, our hearts would break.” For many years, this was my rationale for accommodating myself to the theistic language of Jewish prayer. I said to myself, ‘we inherited this tradition from our forebears at great cost to them. Who am I to throw it aside?’ But increasingly, I have been saying to myself, ‘If I carry on in this way, my mind will break.’ I have written these bi-lingual, bi-cultural poems to bring heart and mind together. 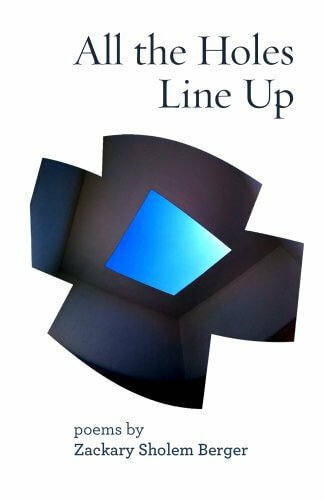 I will be very pleased if the poems do the same for others who may feel a similar need. 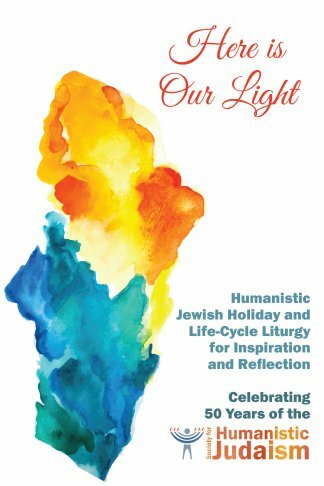 And if any lines should find their way into the evolving liturgy of the Jewish people, so much the better. $18.00 This item will be released on April 26, 2019.